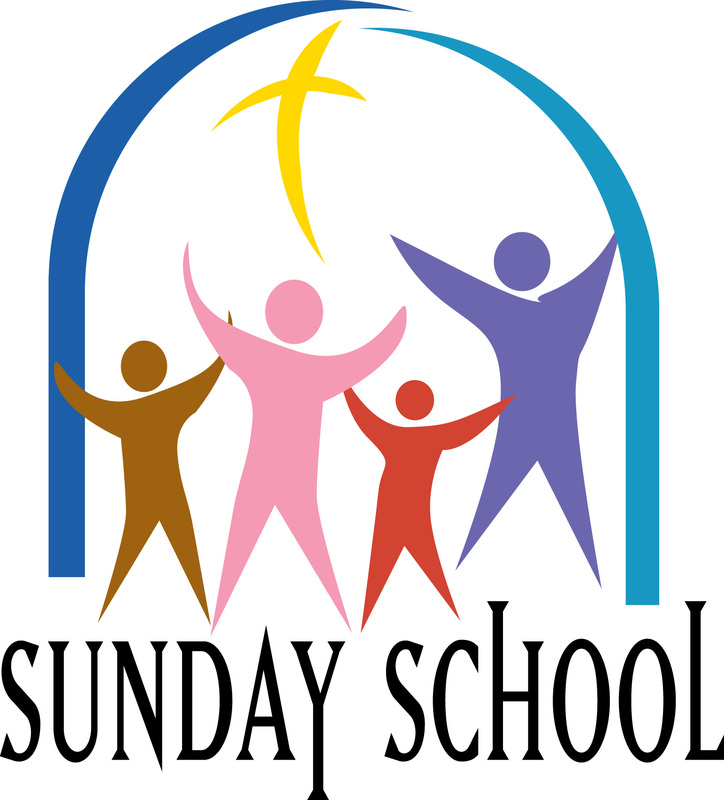 Sunday School is offered during the school year from ages 4 through adults. 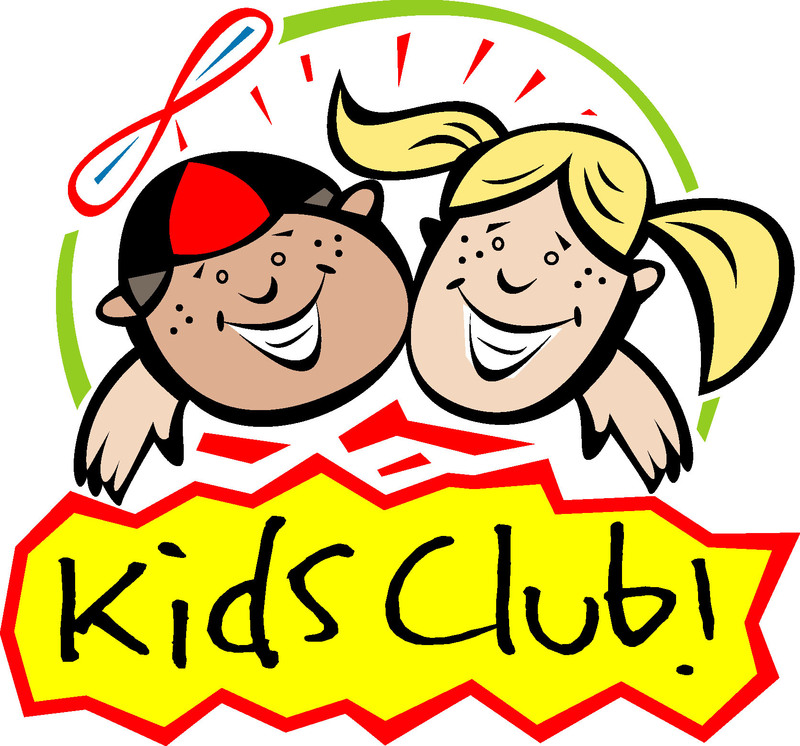 Kids Club meets monthly for ages 4 through 5th grade. This evening consists of dinner, craft, Bible story, and games. Middle and High School youth may help with these evenings. 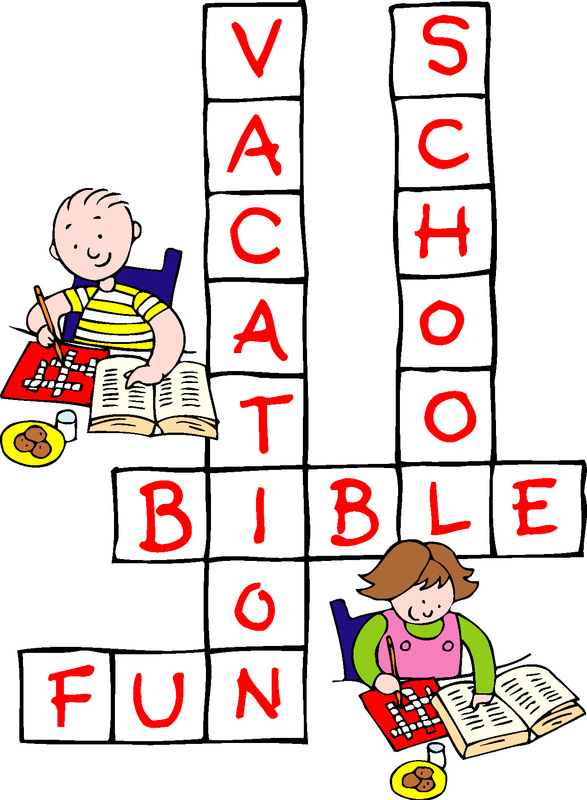 Each summer usually the end of June Vacation Bible School is offered for ages 4 – 5th grade. Middle and High School youth are encouraged to be helpers. This is a fun filled week that meets in the evenings from Sunday through Thursday.The kids learn about God while enjoying fun games, crafts, snacks and stories. Do your kids love to sing? 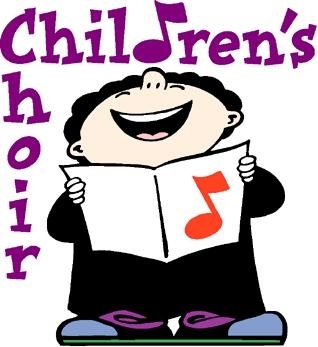 Beginning at age 5 kids can join our Children’s Choir.